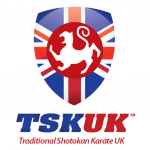 Traditional Shotokan Karate UK (TSKUK) was co-founded in 2010 by Alan Parrish (6th Dan) and Jason Hitchings (6th Dan). 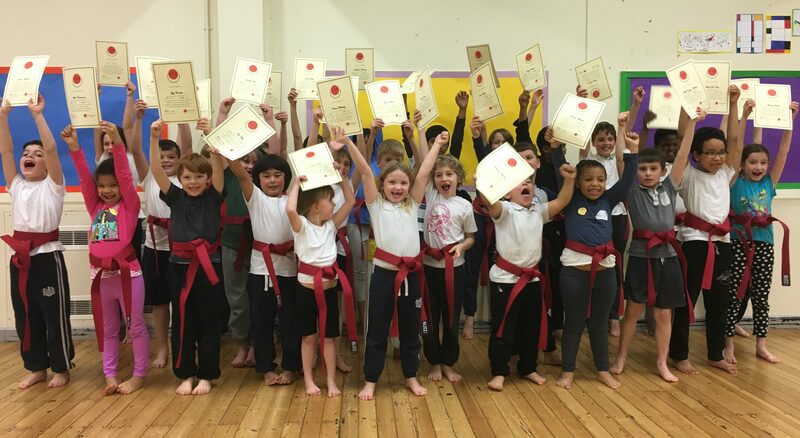 TSKUK is dedicated to providing top class instruction in traditional Shotokan karate-do. Offering it’s members the opportunity to develop to their full potential through access to association and international training courses and competitions. The WTKO is an alternative that truly is non-political in that our only requirements are technical integrity and hopefully a traditional Shotokan background. The WTKO does not dictate to athletes or countries what tournaments they can participate in or restrict athletes in any manner. We feel that the free exchange of ideas and athletic activity is the essence of freedom and democracy. The WTKO will support the activities of its affiliate and associate members around the world. 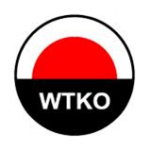 The WTKO will also conduct international judges seminars and instructor training programs. Born in England in 1963, Richard Amos began karate at age 10. Occasionally teaching from as young as 15 he was invited onto the KUGB Junior Karate Team at 18. By the age of 23 he had competed in England and Europe gaining many Gold, Silver and Bronze medals in numerous championships. After a two-year sojourn in New York, he went to Japan to train at the headquarters of the Japan Karate Association and stayed 10 years. During that time he completed the 3-year instructor’s program of the JKA (only the 2nd Westerner ever to do so in its 50-year history), placed second or third in the All-Japan Championships several times (no non-Japanese had ever reached the semi-finals before), taught many classes each week over a 6-year period in the headquarters of the JKA (another first) and opened his own school in the heart of Tokyo.